Lincolnshire’s largest and longest established fabricator, Sternfenster, has recently made a strategic appointment as it embarks on its next stage of growth. Steve Lane is a well-known figure in the industry, and has taken up the role of National Sales Manager. Sternfenster Managing Director, Mike Parczuk, said: ”Steve has over 28 years’ experience in the industry and his knowledge will prove pivotal as we look to implement a series of exciting strategies over the next few years. He is definitely the right person for it and we’re delighted to welcome him to the team”. 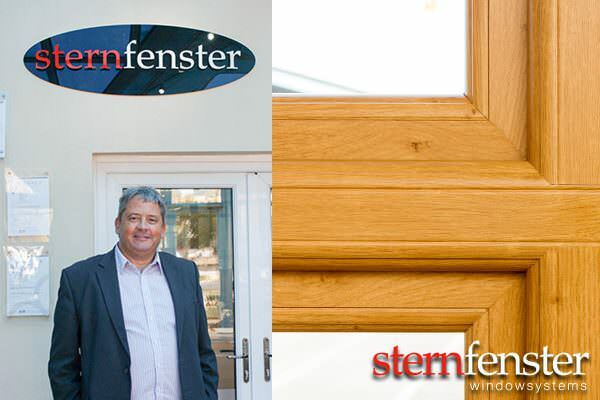 Established 40 years ago, Sternfenster has always been a family run business, and is currently headed by the original founders’ sons, Mike and Simon Parczuk. The fabricator has been working with Deceuninck for more than a decade, manufacturing the 70 mm chamfered profile system – 2500 Series, as well as the fully sculptured decorative 70mm profile, 2800 Series. 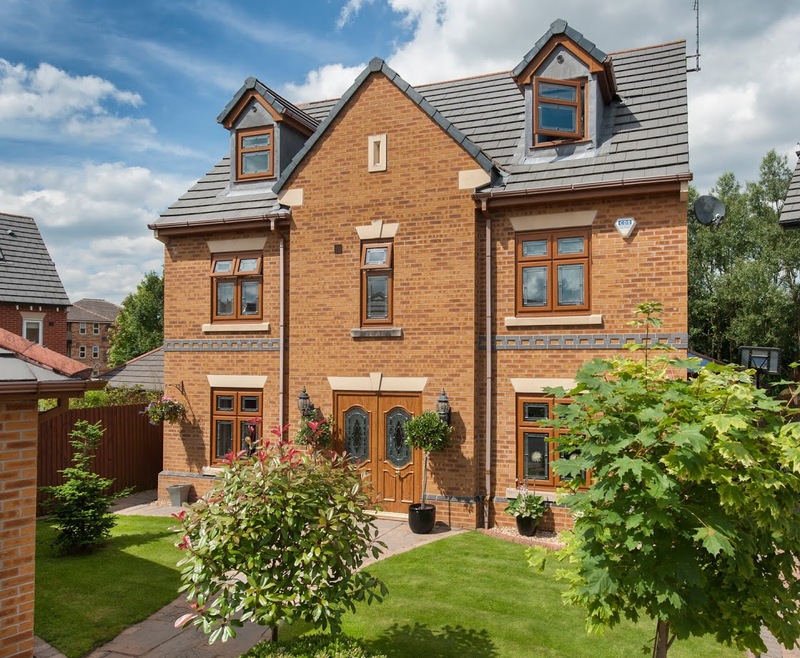 Sternfenster is also a fabricator of Spectus vertical sliding sash windows and high-end Residence 9 windows, and manufactures over 3,000 glass units per week. 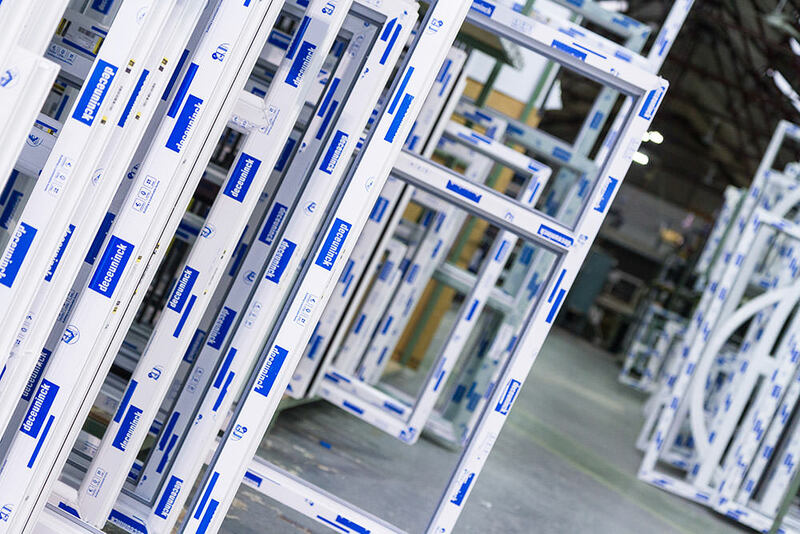 With a long established reputation for quality and customer service, the fabricator has also recently expanded its successful aluminium department due to increased demand, and is now offering the whole range of Smarts windows and doors, including bi-folds and shop fronts. Further expansion plans for the aluminium division include the opening of a brand new factory in 2015. Operating from an 80,000 sq. ft. production facility, Sternfenster is firmly established as one of the industry’s leading trade fabricators. Its strong re-investment policy comes through with every product, thanks to state-of-the-art machinery, including an on-site toughening plant and two fully automated glass lines, automatic aluminium saw and CNC machine centre and a revolutionary Graf Synergy seamless quad welder, the first in the UK.